Lots of updates: Newer roof, siding, furnace, water heater, sump pump, appliances. Priced to sell, great value in Woodbridge. 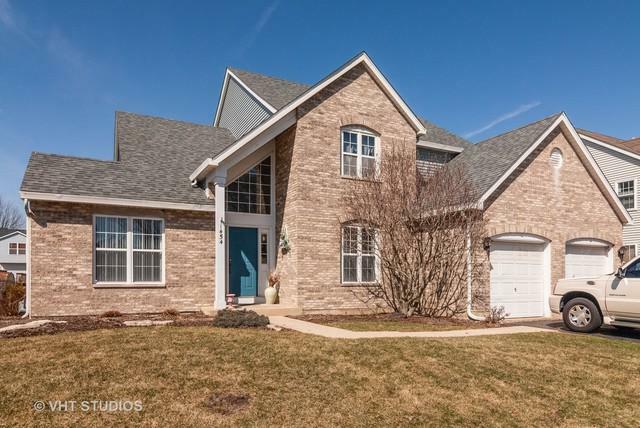 2 story brick and vinyl home, including a 2 story foyer with ceramic tile. Vaulted living room with lots of natural light. Family room with built in TV niche. 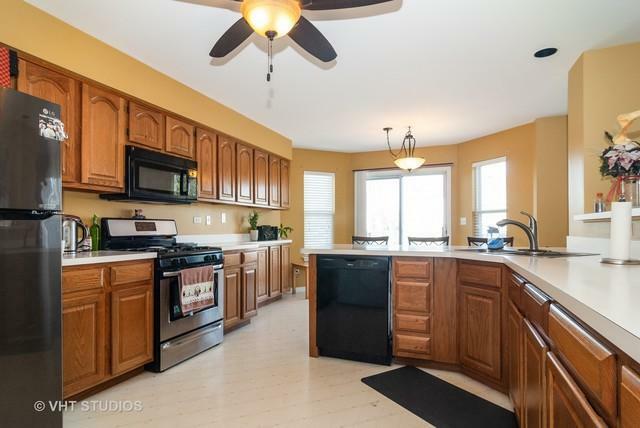 Bright eat in kitchen with breakfast bar, table space, pantry closet and sliding door leading to deck. Separate dining room with chair rail. Enjoy the first floor den and laundry. Master bedroom with vaulted ceilings. Luxurious master bath with whirlpool tub and separate shower. Full basement, waiting to be finished. 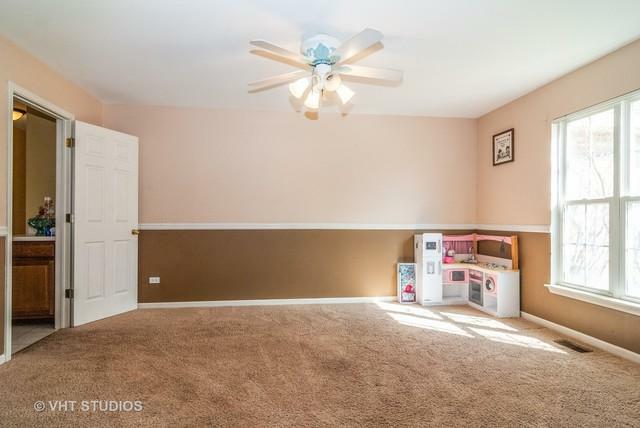 This home has lots of space for all your storage needs. 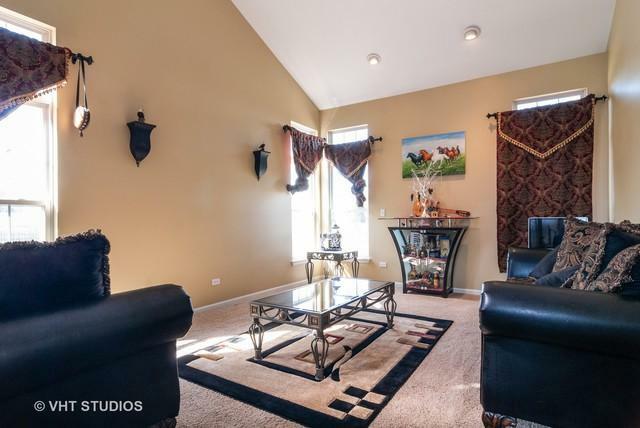 Great location to shopping, dining and schools.